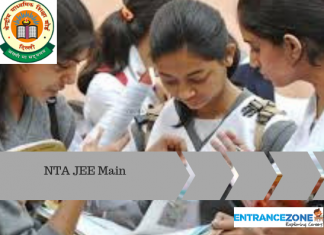 MU OET 2019 Slot Booking is for the aspirants of Manipal University Entrance Exam 2019. This will follow early bird criteria i.e student should reserve their seat for the test as early as possible in order to seek their desirable test timings. 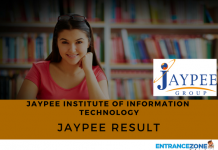 This test is also known as MU OET (Manipal University Online Entrance Test). There will be different dates for booking the slots for the different attempt. For those who attempt for the first and second times, they can book their slot in March to April 2019. And for those who are taking their third attempt should have to take their test in May 2019. Read More Below. The slot booking schedule for Manipal Online Entrance Test is given below. 1) Firstly, the student should log in to the Manipal University’s official page. 2) Provide the application number, gender, and date of birth. 3) Also, the test centre details, test date, and test slot. 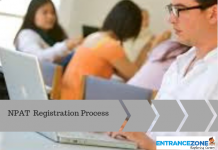 Students should be ready with all the information beforehand while booking their slot. Foremost thing required for slot booking is your application number which should be maintained with the students. And in case any candidate forgot the application number then he/she should click on the forgot application number. Then enter your registered email id and mobile number, gender and date of birth cautiously.Then, click on proceed and you will receive your application number. 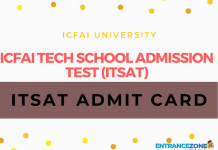 After booking the slot, one can download their admit card which contains all the information related to the Manipal University online entrance test (MU OET). The students should paste their passport size photo on the space provided in the admit card. And also the candidates should bring one ID Proof along with the admit card on the day of the test. Id proof like passport, pan card, Aadhar card, driving license etc anyone of them should be there along with the student. The candidates have to make payment of Rs. 600 as the application processing fee and will have to make Entrance test fee payment of Rs. 1400. This can be done via making demand draft (DD) in favour of ‘Manipal University’ payable at Manipal/Udupi. Aspirants should have their application number and MU OET login ID( application no. itself) and password. If in any case, anybody does not have the same should check their email, can get the number and ID there also. Slot booking process will be online only and after filling the application form. Download of admit cards will takes place after slot booking only. Finally, stay tuned with EntranceZone for more updates and information related to MU OET 2019. Next articleHow to fill Manipal University MU OET 2019 Application Form ?